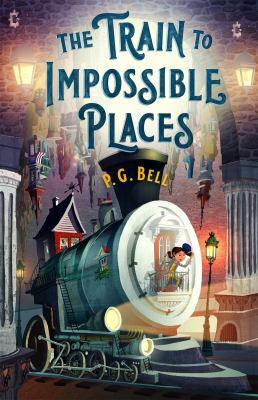 In a world where trade ships fly through the air under balloons filled with gas produced by plants, Nadya Skylung has a special gift. She can breathe the balloon gas through gills in her neck, enabling her to tend the sky garden that her ship, the Orion, relies on to get from port to port. Nadya loves the ship with its crew of rescued children. 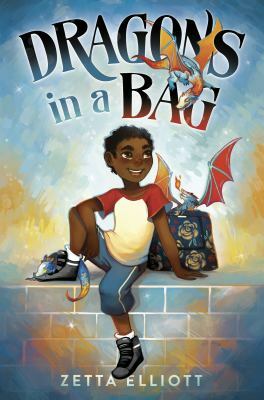 But when pirates hijack the ship and take the adults hostage, can Nadya set aside her differences with grumpy Tam and come up with a plan to take back their ship and rescue their captain? 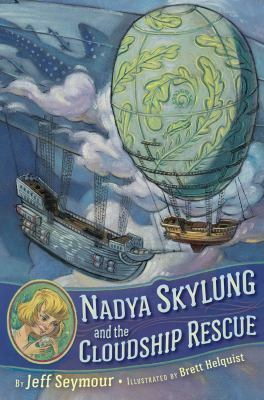 "Nadya Skylung and the Cloudship Rescue" by Jeff Seymour is an action-packed fantasy recommended for grades 4-6.